Amino Belyamani (piano); Aakaash Israni (double bass); Qasim Naqvi (drums). 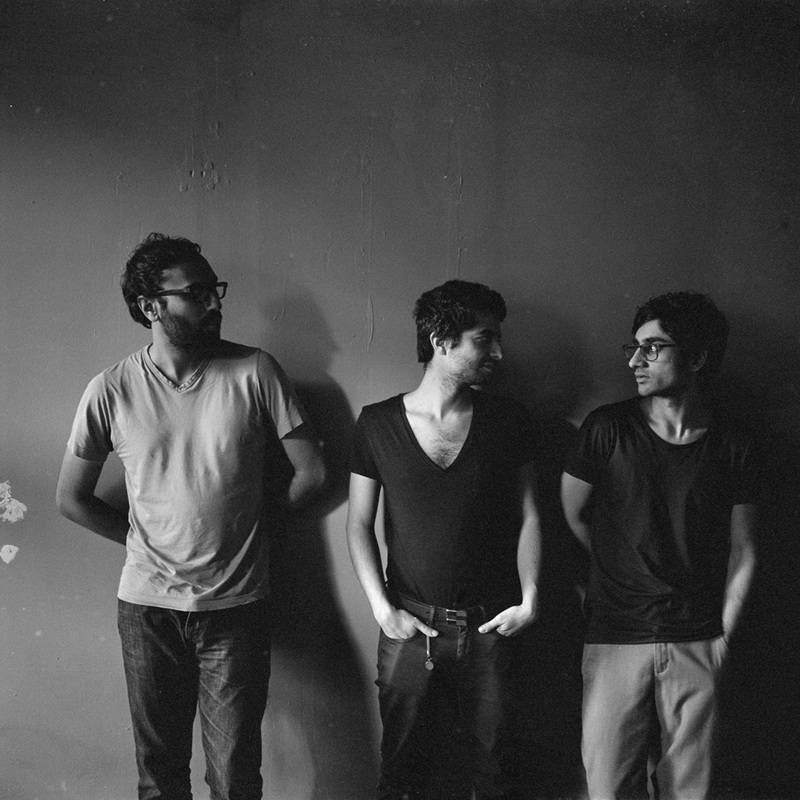 Dawn of Midi is a multicultural, Brooklyn-based trio made up of bassist Aakaash Israni from India, Moroccan pianist Amino Belyamani and Pakistani drummer Quasi Naqvi. The ensemble plays acoustic jazz in which the focus is on composition. The three musicians met each other nine years ago at the California Institute of the Arts in Los Angeles County. The band caused a stir in the jazz world with their excellent second album Dysnomia (2013). Both the American magazine The New Yorker and BBC Radio 3 hailed the album as one of the best of that year. The trio has a perfect understanding of the art of omission. Subtlety and minimalism are the raw materials of their sound. Breakbeats, ambient music, syncopation and a quest for the spiritual lift Dawn of Midi to a higher plane. If alternative jazz for a new generation were to exist, this American group would come close to creating it.